Or maybe the sound was more like THWOMP! At any rate, my friend, Donna, is laying on her back after hitting a patch of ice on the trail and amazingly, she’s laughing. Unfortunately, she is the first in line of our party of four hikers and didn’t see the thin layer of ice that had formed at a watery spot on the trail. Donna will probably feel the consequences of this fall tomorrow, but for now, she’s taking it in stride while the rest of us hover. 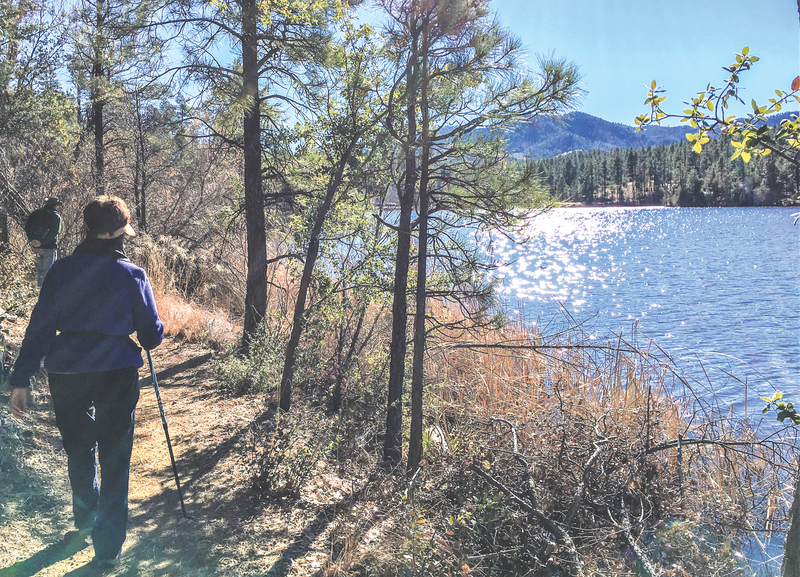 Once we recover from HER fall, we continue our hike around Lynx Lake, about five miles east of Prescott, Arizona. Every turn on the alpine trail brings a reason to pull out my cell phone camera. The 40-degree air keeps us moving at a brisk pace as we pass mallards and cranes cruising the only feet away. The birds make ripple patterns in the watery reflections of a spotless blue sky. The countryside here is representative of the beautiful rugged scenery and near-solitude that is easy to find just a few minutes’ drive from downtown Prescott. Twice the capital of Territorial Arizona, which became a state in 1912, Prescott sits more than a mile high close to the state’s center. It is this wide-open countryside, the curious and colorful rock formations, clean, dry air, cooler summers and gentle winters, an abundance of outdoor activities, and (drum roll, please) cheaper housing prices that make Prescott a magnet for both visitors and new residents. And, like our friends, longtime Oceanside residents, the new folks continue to roll in. In 2000, the city’s population was 34,000: today it’s 42,000. 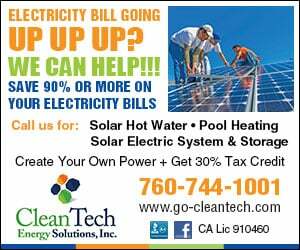 That’s a 25 percent increase, but in actual numbers and by California standards, this is minuscule growth. However, it’s enough to cause housing prices to head north, so it’s safe to say that longtime Prescott residents are probably not thrilled with the influx. But to visitors like us from “next door” — the most populous state in the country — Prescott and the surrounding area still look like a whole bunch of open space. And if you want to fit in, know that the city is pronounced PRESS-kit. It was named after historian William Hickling Prescott (1796-1859), a partially blind, highly regarded historian who had a photographic memory. He never visited Arizona and died before the town was named. We have only 48 hours to explore and to enjoy some of area’s attractions, and our Lynx Lake hike is a good start. Later we stop at Mary’s Cozy Home Furnishings, a former bank building on State Route 89 that has been converted into an antique, handicrafts and home design store jammed to the rafters with merchandise. The floors, walls and ceiling are punctuated with splashes of holiday red and green. I could browse for a week, but escape with a Christmas card basket, hoping that not everyone will go digital this year. Later, as the sun goes down, we await for the grand illumination of the Valley of Lights. A mile-long, one-way, drive-through route sponsored by the Prescott Valley Chamber of Commerce, the show features light tunnels, cartoon characters and holiday symbols created by thousands of multi-colored lights. 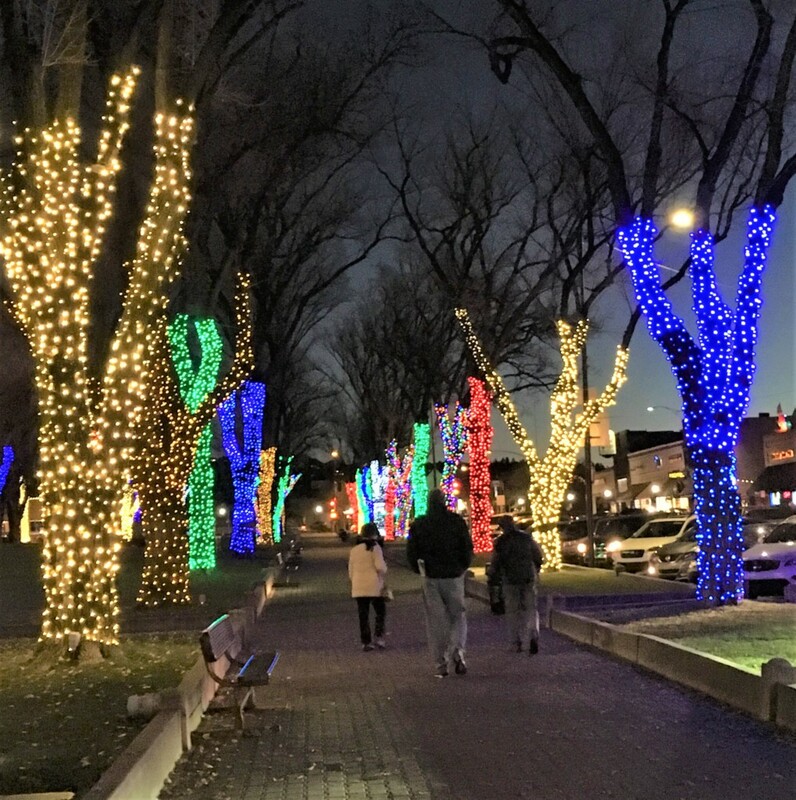 This puts us in the mood for a walk through downtown’s Plaza where the historic Yavapai County Courthouse (finished in 1918) and the majestic elms that ring it have been encased in lights. The downtown area is filled with homes, business buildings and churches that are beautiful examples of Victorian, Queen Anne, Early Territorial, and Neo-Classical, Mission and Second Renaissance revival architecture. Prescott also claims the first Carnegie Library built in Arizona. Nearby, another historic gem: the Palace Restaurant and Saloon, an icon that stands amid Prescott’s Whiskey Row. 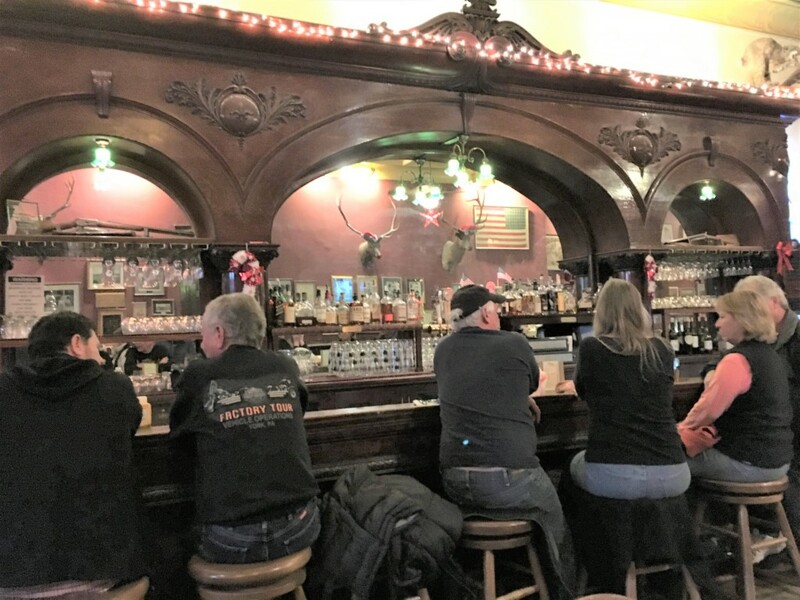 An ornately carved Brunswick bar fills the front portion of the first floor, and glass cases are full of artifacts and memorabilia of famous (Wyatt Earp, Doc Holliday and Steve McQueen) and not-so-famous patrons. In 1900, when the town was burning and the Palace caught fire, patrons picked up the massive wooden bar and carried it into the street. For more, visit www.visit-prescott.com. CORRECTION: In my Dec. 14 feature, I misspelled Cross Border Xpress (www.crossborderxpress.com), the bridge that takes pedestrians directly across the border into the Tijuana Airport.